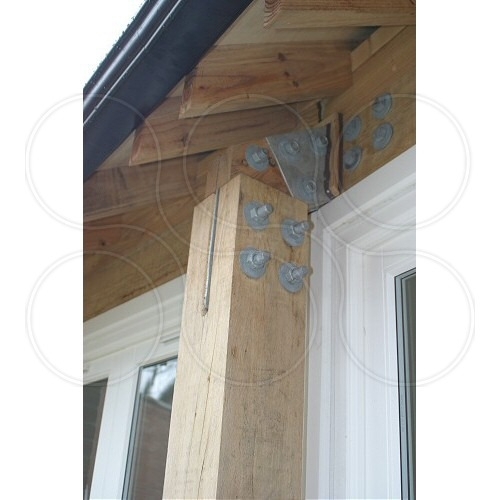 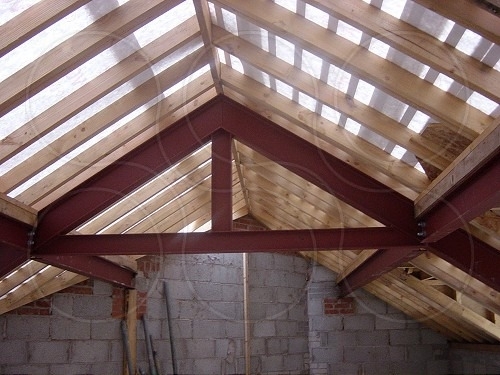 Coopers provide services for the design of buildings and structures using structural timber. 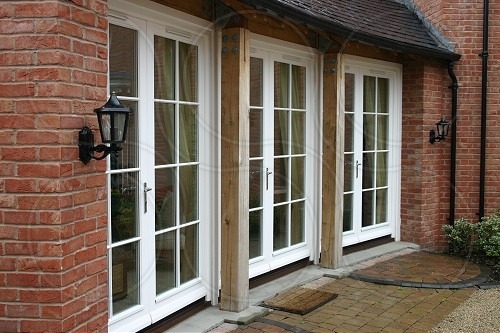 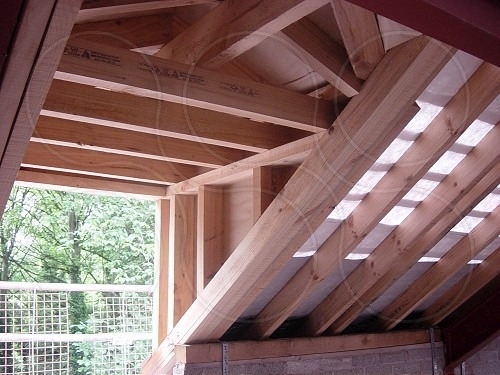 We do not design timber-framed houses or low-rise timber-framed apartment blocks as these are more efficiently designed by specialist suppliers. 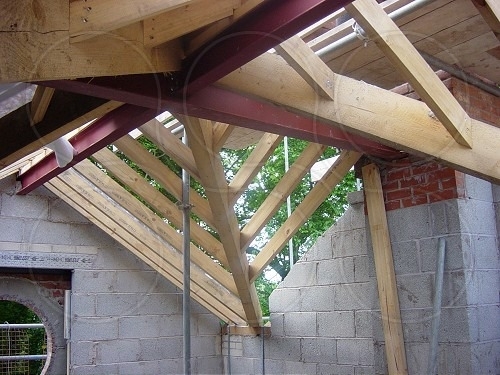 Coopers do provide a checking service for these types of structures and can provide substructure designs (ground floor slabs and foundations) using the loading from the timber-framed building. 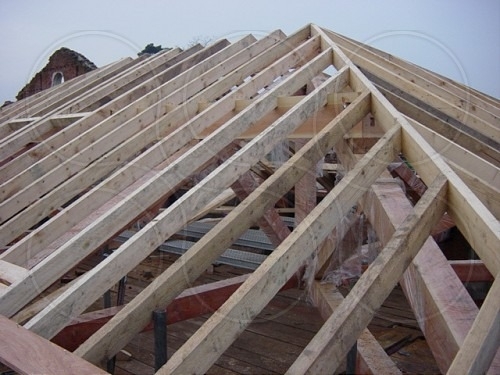 The majority of timber design we carry out is timber floors and roofs in bespoke housing development where the use of standard trusses is not practicable. 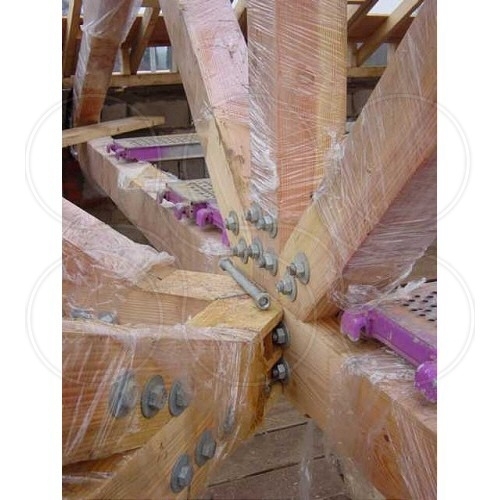 We also provide design services for timber personnel platforms and walkways.